Sanlitun Nan Jie, Chaoyang District. Taiyue Heights consists of a 22-story apartment on the ground with a 2 level parking lot in the basement. Taiyue Heights apartments are fully furnished and nicely decorated. 24-hour service is provided. Meeting room ,cinema,SPA,bar ,cafe,restaurant.and etc. Near the CBD Commercial Center and Jingguang Center. 500 meters to the Workers' Gymnasium. 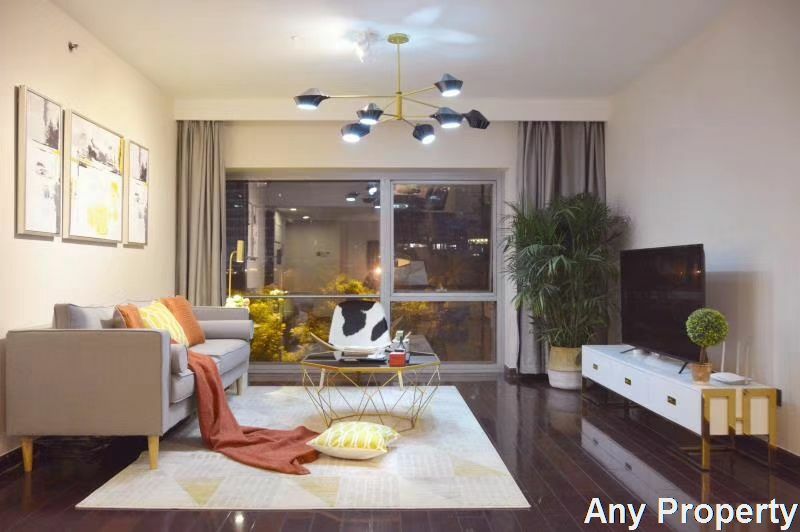 Convenient access to Chaoyang Hospital, No.80 International School, and Sanlitun Bar Street.